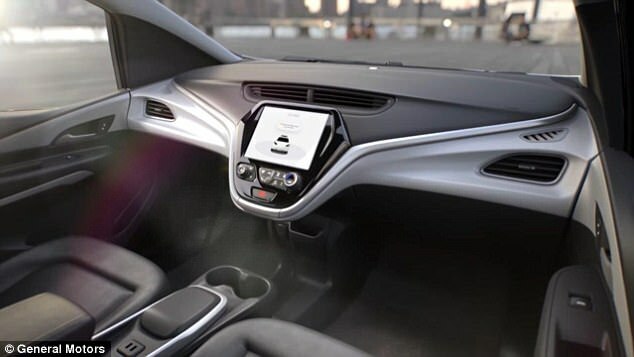 General Motors says it is making the first mass-production autonomous car without a steering wheel or pedals. The company has filed a petition with the US federal government seeking permission to put the vehicles on the road sometime next year, with no human backup drivers. That would let the firm launch a fleet of robo-taxis, beating off competition from rivals to launch such a service. The location of the service has not yet been revealed, but GM is said to be in talks with representatives of a number of states in the US over the plans. 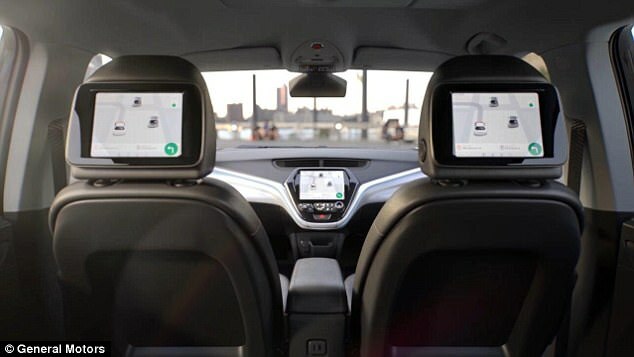 The car will be the fourth generation of its driverless Chevy Bolts, which are currently being tested on public roads in San Francisco and Phoenix. 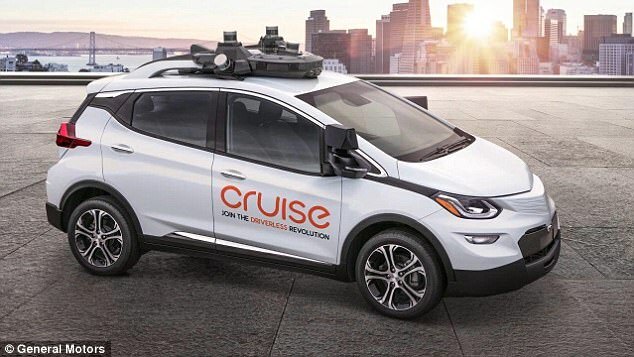 The Detroit-based motoring firm's Cruise Automation unit says the Cruise AV, has even been designed to open its doors automatically for passengers. It will also have other accommodations for hearing and visually impaired customers. This will be one of the first self-driving vehicles in commercial passenger service and among the first to do away with manual controls for steering, brakes and throttle. What is the driver's seat in the Bolt EV will become the front left passenger seat in the Cruise AV, GM said. 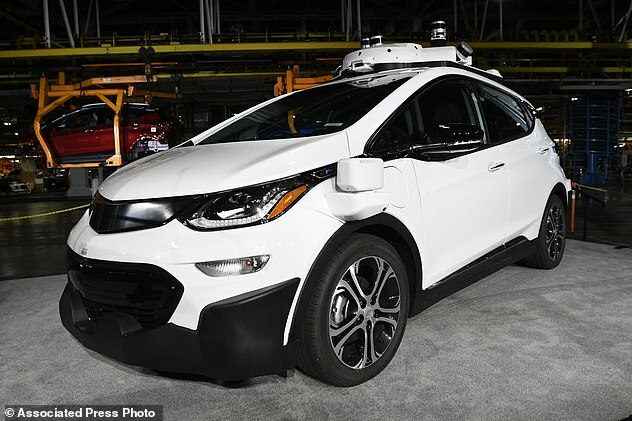 GM is part of a growing throng of vehicle manufacturers, technology companies and tech startups seeking to develop so-called robo-taxis over the next three years in North America, Europe and Asia. Most of those companies have one or more partners. Ford said on Tuesday it will partner with delivery service Postmates as the automaker starts testing ways to transport people, food and packages this spring in its self-driving cars, which are being developed by Ford's Argo unit. Other companies, from Uber to Waymo, have been testing self-driving vehicle prototypes in limited ride sharing applications, but have been less explicit than GM in announcing plans for commercial robo-taxi services. 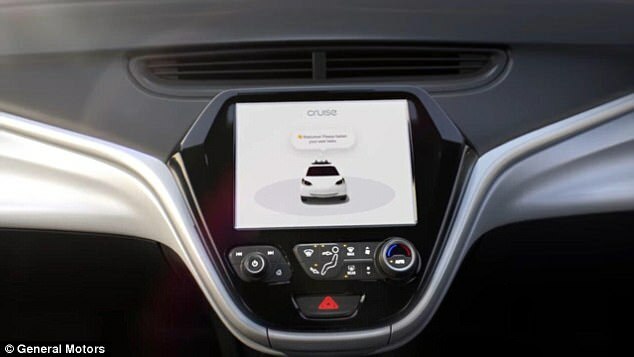 GM executives said the automaker has asked the National Highway Traffic Safety Administration to allow 16 alterations to existing vehicle safety rules, to enable the deployment of the Cruise AV. This includes having an airbag in what would normally be the driver's seat, but without a steering wheel. Executives said seven states already allow the alterations sought by the automaker. In other states, including those that stipulate a car must have a licensed human driver, GM will work with regulators to change or get a waiver from existing rules. That compares with the $30,000 (£22,000) on average that GM collects today for one of its vehicles, mostly derived from the initial sale. 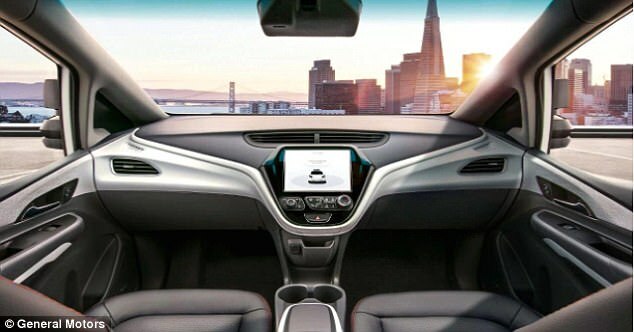 GM's Cruise AV is equipped with the automaker's fourth-generation self-driving software and hardware, including 21 radars, 16 cameras and five lidars - sensing devices that use laser light to help autonomous cars 'see' nearby objects and obstacles.